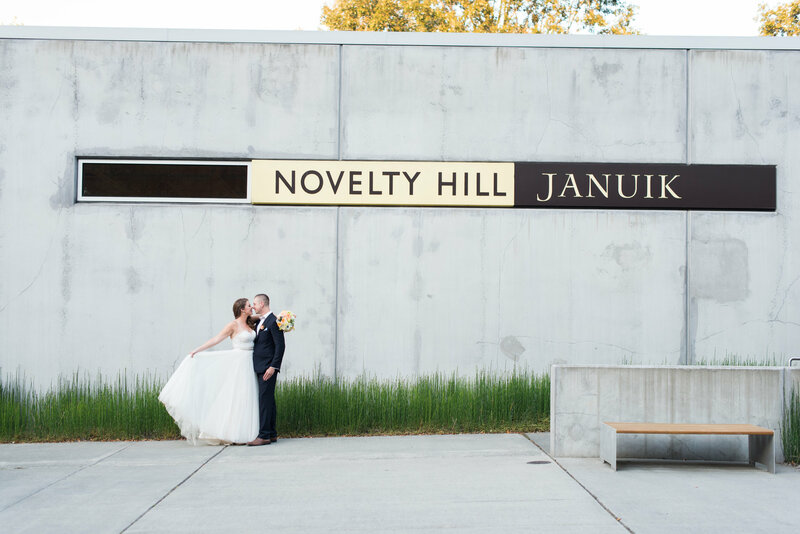 Novelty Hill-Januik Winery is an ideal location for a modern wedding celebration that reflects the unique personality of each happy couple. 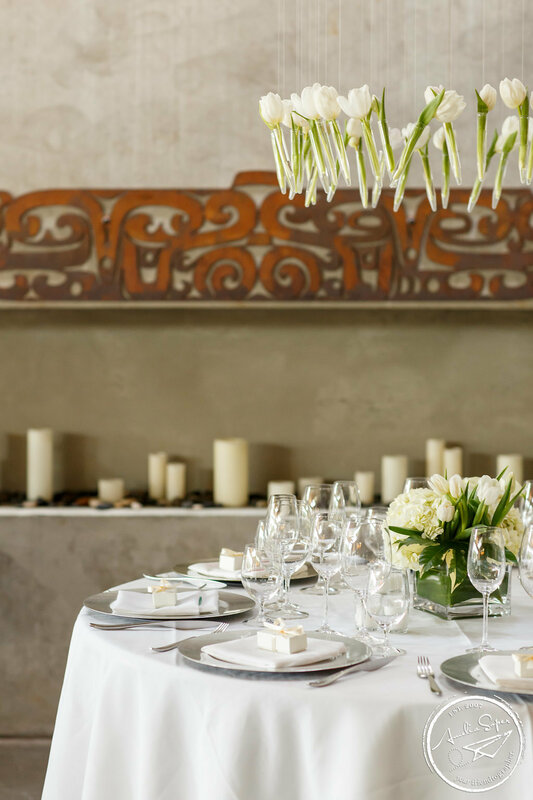 With our award-winning modern architecture, expansive gardens, highly acclaimed wines and farm-to-table catering, your guests will remember your special day for years to come. 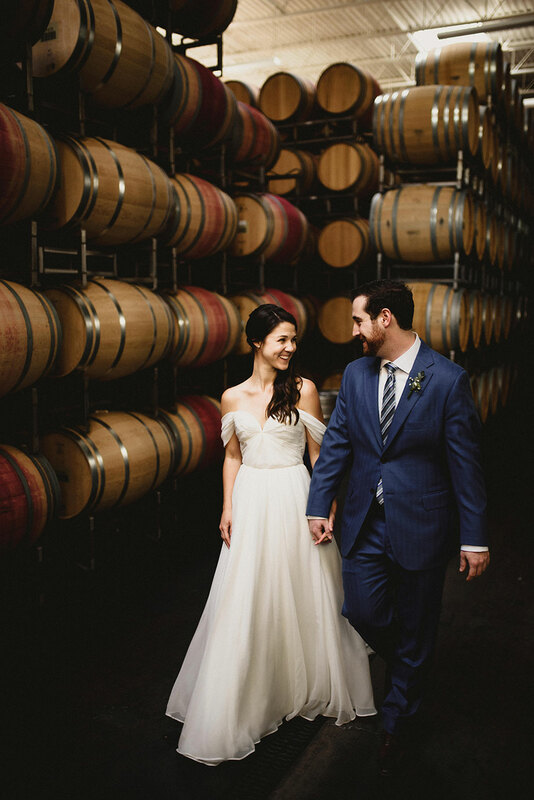 My wedding experience was everything I hoped it would be and MORE! 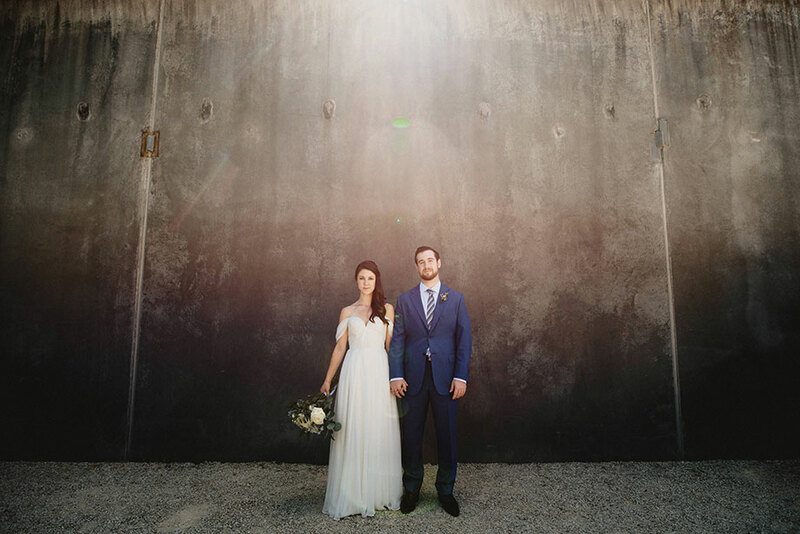 The friendliness of the staff was what caught my attention to use this venue for my wedding. Everyone is so outgoing, caring and personable. The wine and food is amazing. 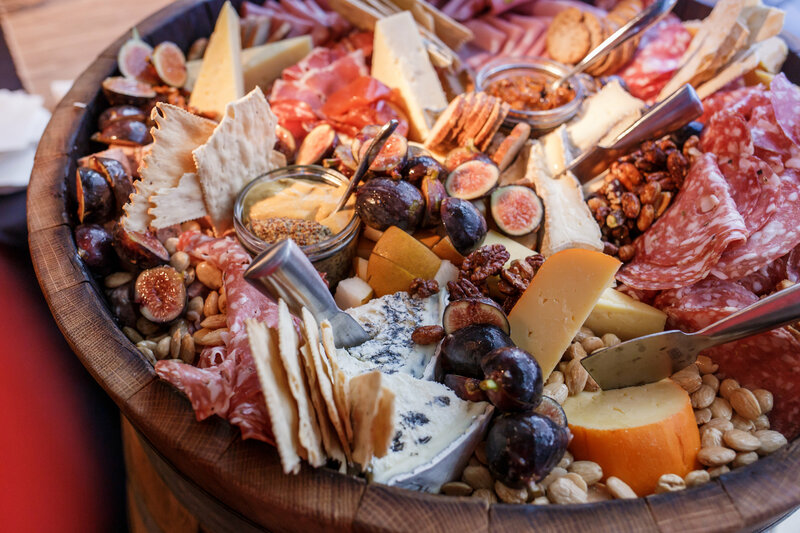 Some guest say that it was the best wedding food they have ever had. Everything ran smoothly through out my whole wedding day. I felt taken care of. I also loved that it was a one stop shop for catering, alcohol, decorations (glassy babies), etc. 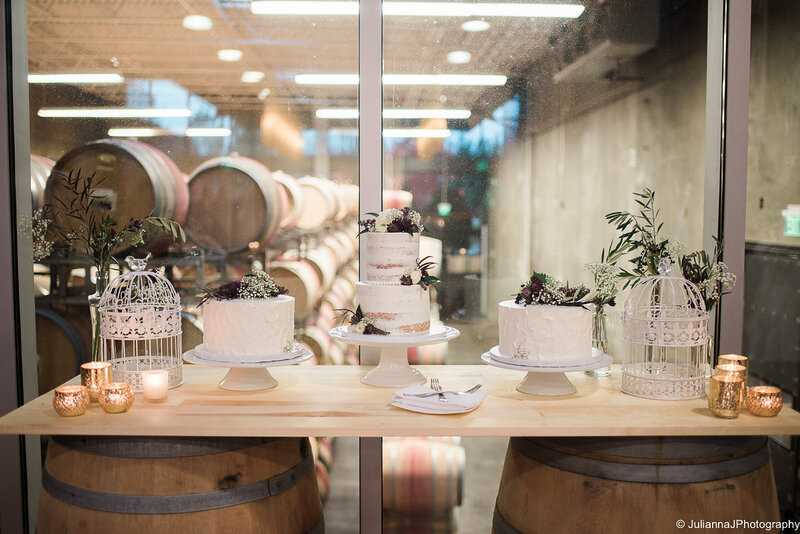 I would highly recommend this venue for anyone that is looking to get married in the Woodinville area. It was an amazing experience that somehow exceeded my expectations! 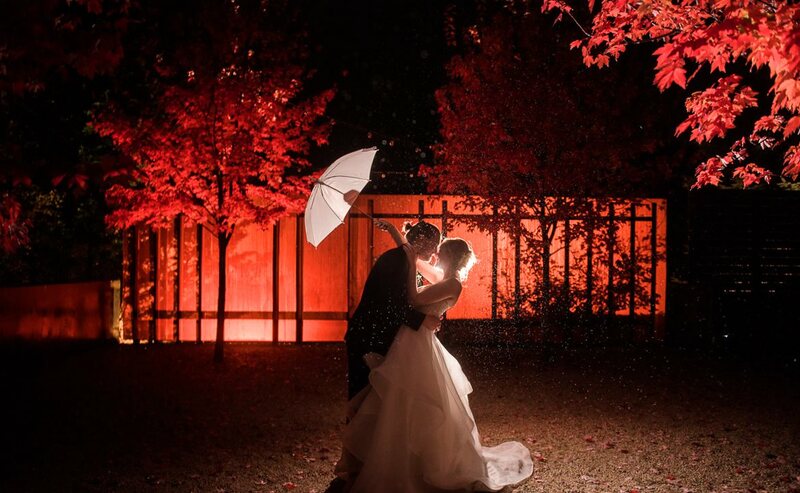 We received compliments on every facet of our big day! 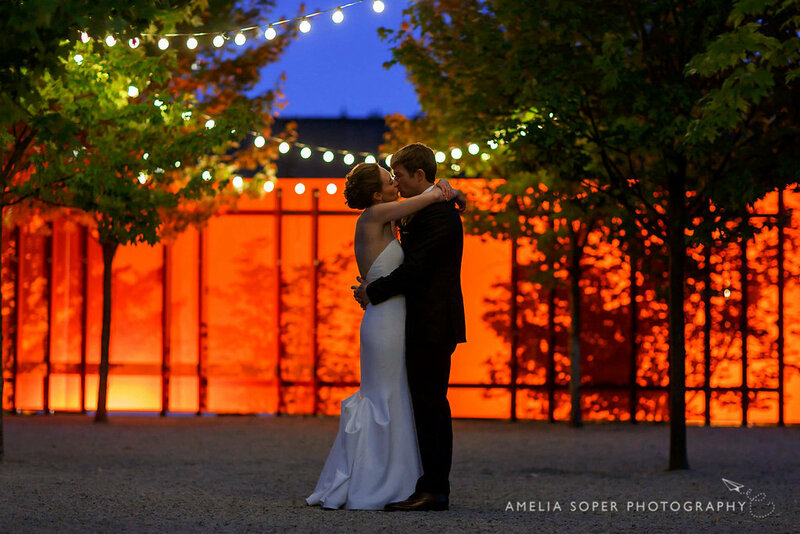 It was an amazing experience to have my wedding at Januik! 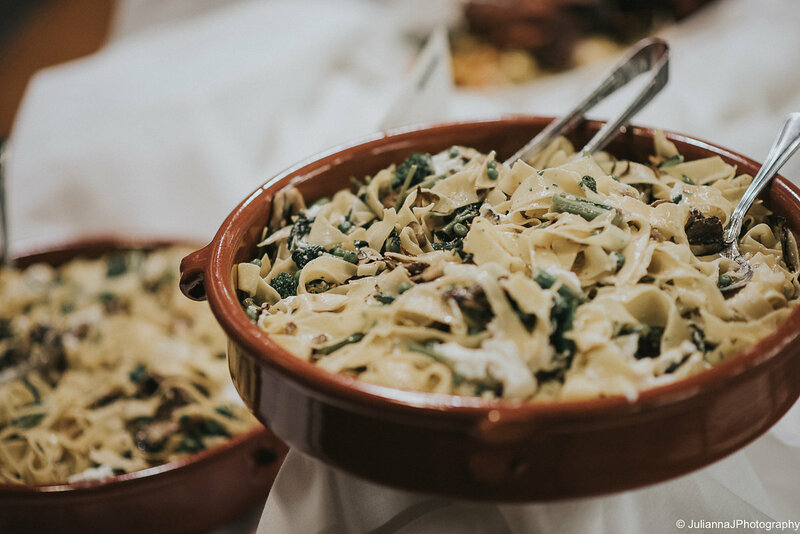 Everyone kept complimenting the food; how it was the best food they've ever had at a wedding. They also noted how flawless everything went, and how attentive the staff was. Thank you so much! 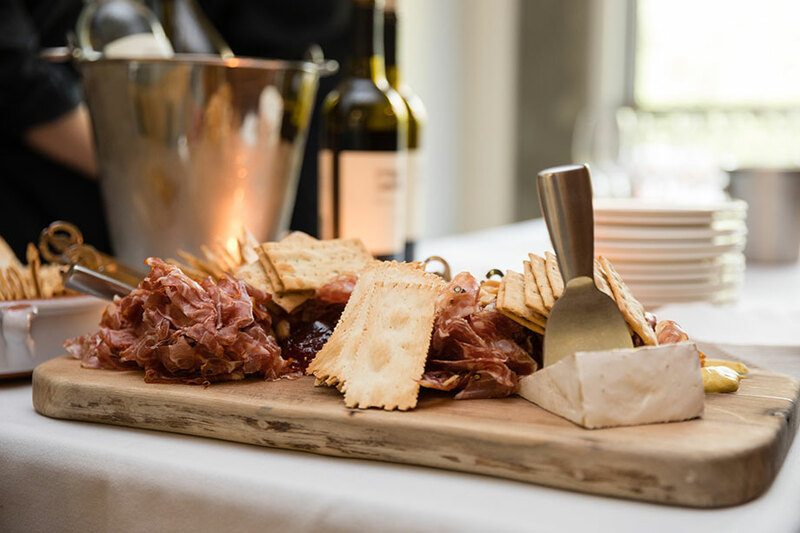 We got multiple comments from our guests that the food was the best they've ever had at a wedding. We couldn't agree more! We received so many compliments about how beautiful the space was and how great the food tasted.